What if all people knew their full present possibility as creative thinkers? 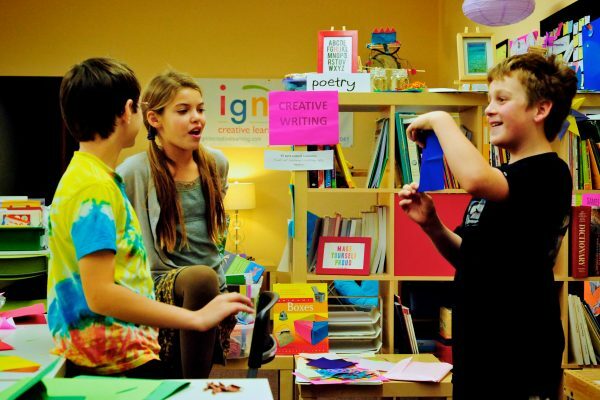 Through the Ignite Creative Learning Studio’s educational laboratory and think tank, we have tested the ideal conditions and approaches for deep, creative learning. 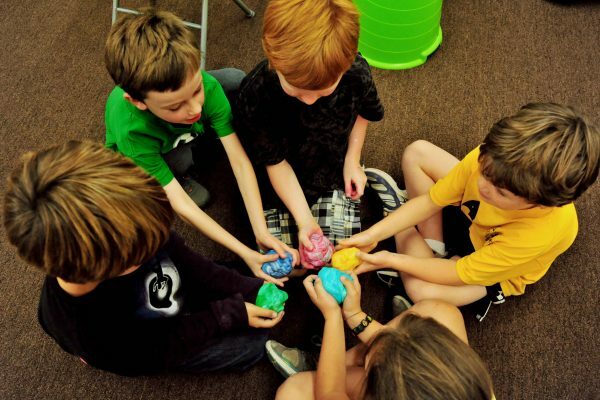 Our resources and educator trainings change the lives of children who are hungry to apply their own original thinking across academic domains including science, history, writing, math, and the arts. – resources to help educators individualize learning. Ignite forms the foundation of Sparkitivity, which evolved from the principle that every individual has strengths that can be leveraged to learn, grow, and contribute to the world. Copyright 2019 Sparkitivity, LLC. All Rights Reserved.